The Dispatch 9/70 is an ideal choice for exploring your local trail or tackling a tough XC racing season. 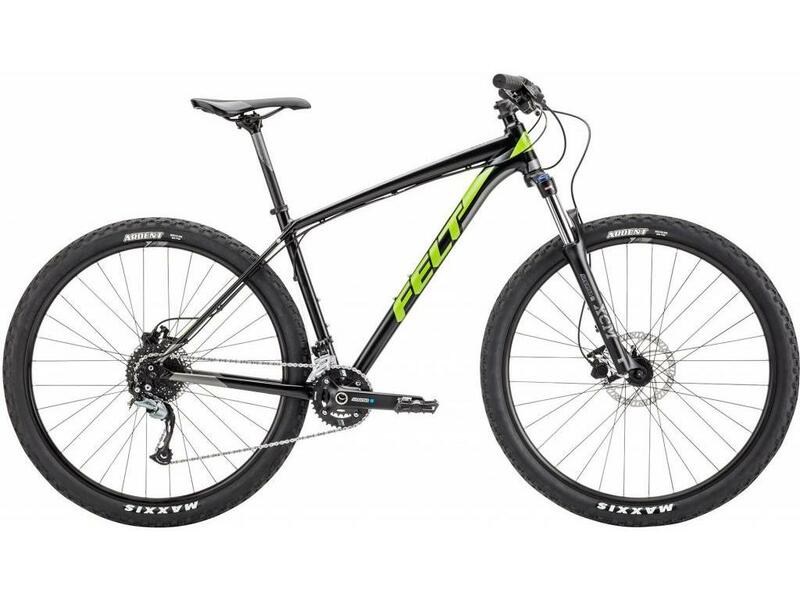 Its frame is built from Felt’s FLite aluminum for a stable ride quality and long-term durability, while its SR/Suntour fork with 100mm of travel is perfect for a long day of riding. 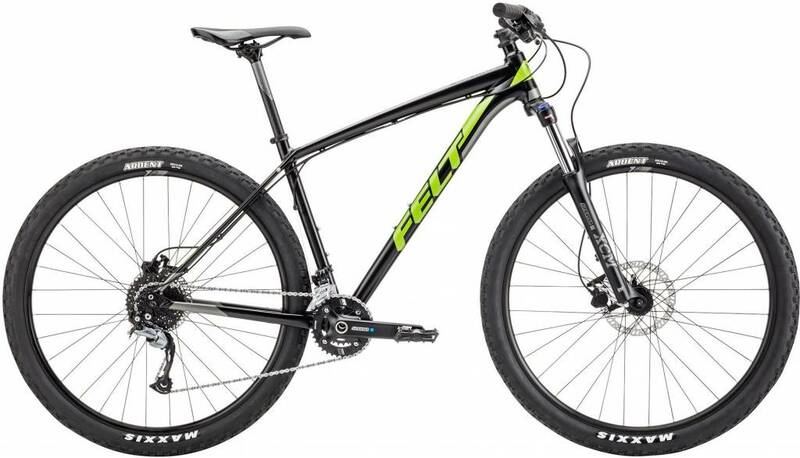 Hydraulic disc brakes provide impeccable stopping power, while ergonomic touch points will have you eating up the miles along your favorite trail.